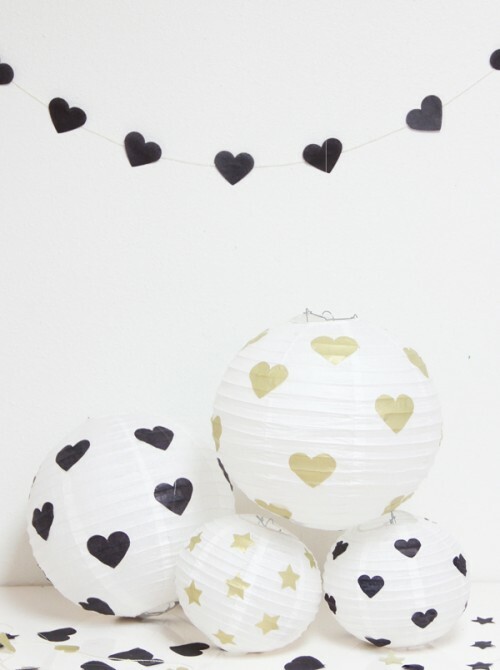 These fun lanterns are great for parties or just home décor, they are so romantic! 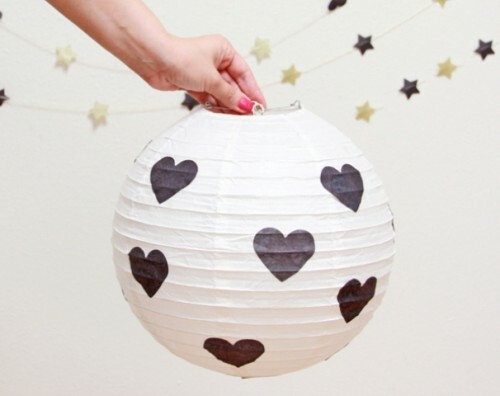 Prepare tissue paper, heart & star stamp punchers, paper lanterns, Mod Podge or glue, a brush. Stack a few sheets of tissue paper on top of each other and punch the shapes out using your puncher. Dip your paint brush into the mod podge or glue and brush a thin layer onto the lantern. Attach a heart or star. Repeat the steps until your lantern is complete. You can make a cluster for a corner of your room, or turn them into lights with a light kit. 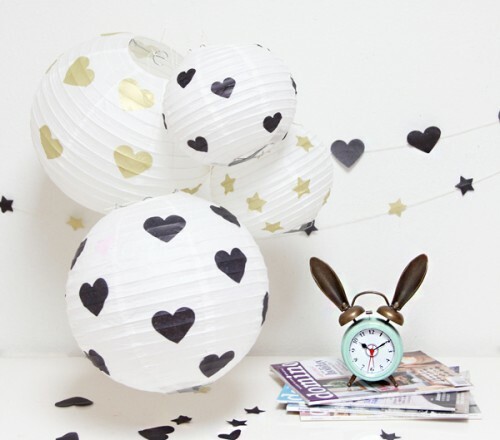 Another idea is to string them between your bedposts for a beautifully creative look!